After undergoing the physical and mental trauma of dealing with an injury caused by the negligence of others, few injury victims look forward to the additional stress of a courtroom trial. Unfortunately, when serious injury or other complications are involved, litigation in court may be required to ensure full compensation for their injuries. But, many cases can be successfully resolved through West Virginia personal injury settlements. Insurance claims: You can often file an insurance claim to recover for medical costs and property damage. 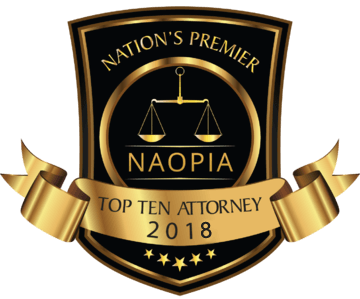 This might be an appropriate course of action when you suffered relatively minor injuries and property damage and can provide good evidence of all expenses you incurred. But, even with solid evidence, you may need to negotiate to achieve full and fair settlement. Often, negotiations with insurance adjustors achieve better results when handled by a skilled personal injury attorney in West Virginia. Out-of-court settlement with responsible parties: An out-of-court West Virginia injury settlement can often achieve fuller compensation than an insurance claim, largely because you are not limited by policy limitations. But, these settlements are most likely negotiated with attorney—not with the party who caused the accident. To protect your interests, you need a skilled attorney to negotiate on your behalf. When you have a West Virginia personal injury attorney on your side, you benefit from negotiation skills acquired from years of experience. 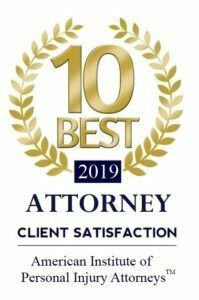 The attorneys at Kaufman & McPherson, PLLC have been helping clients pursue favorable settlements for over three decades. We know the laws governing the types of settlement you can collect. And we know how to anticipate any tactics that could prevent you from collecting all compensation you deserve. Call or visit us for a free consultation to discuss your personal injury matter. We also offer home and hospital visits for those who are injured and cannot travel to us. In family law matters, you can obtain fee information by phone, or schedule a consultation. To obtain fee information or a consultation contact us today.